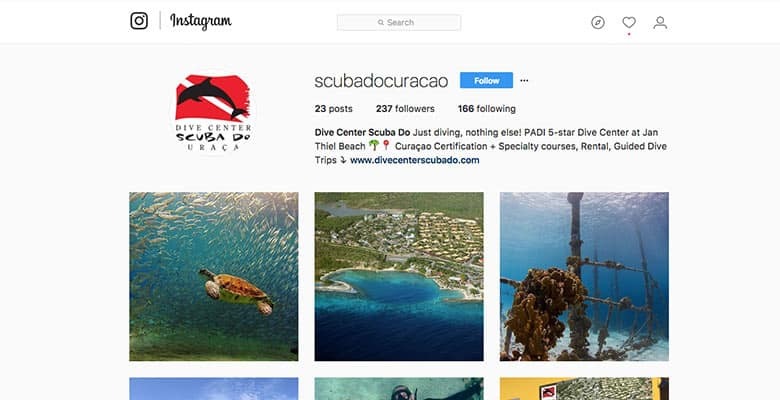 Dive Center Scuba Do is a PADI 5-star dive center located at one of the most beautiful dive sites on Curacao: Jan Thiel Beach. 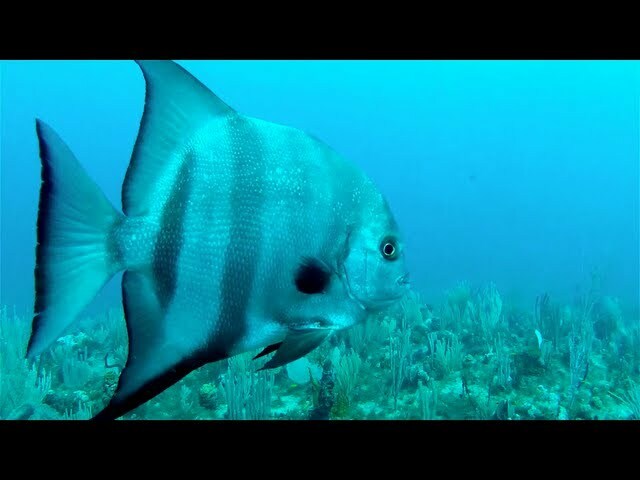 Here in the bay, adjacent to the Caribbean ocean, the house reef is home to many fish, coral, sea turtles and other underwater creatures. 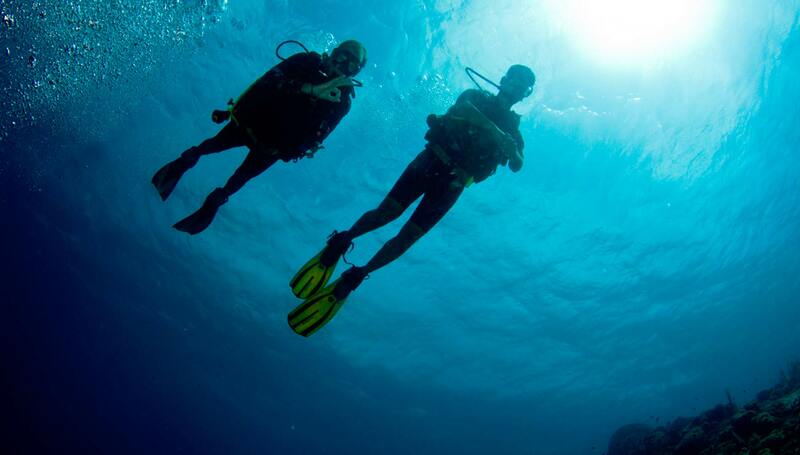 It's easy to access the water, which makes it all the more a perfect diving location. 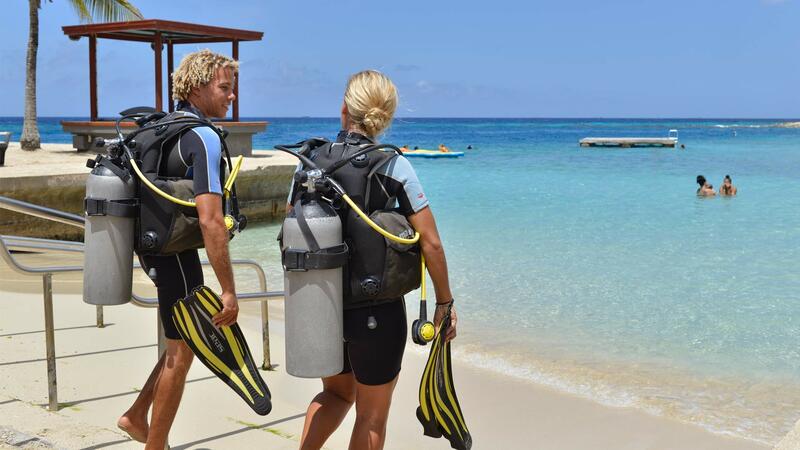 At Dive Center Scuba Do diving is our passion and we love to share this with you. 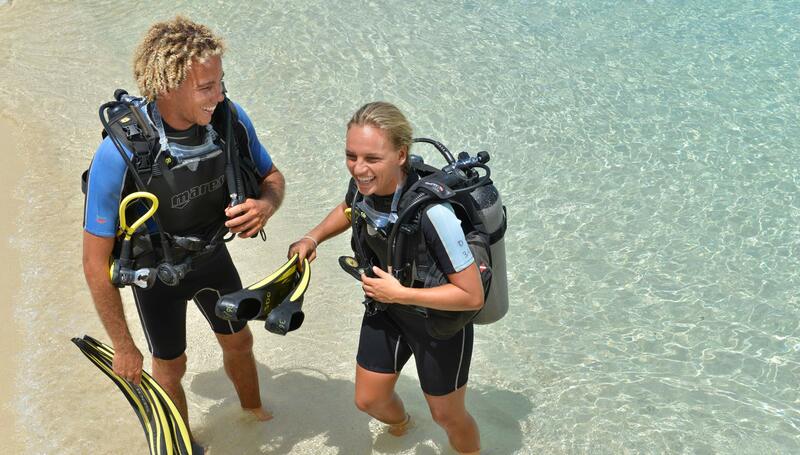 We offer all PADI certification courses and many specialty courses as well! 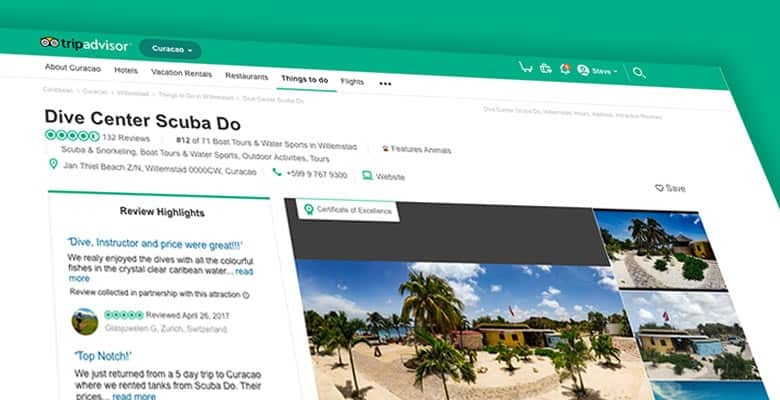 You can also visit us for rental and guided dive trips. 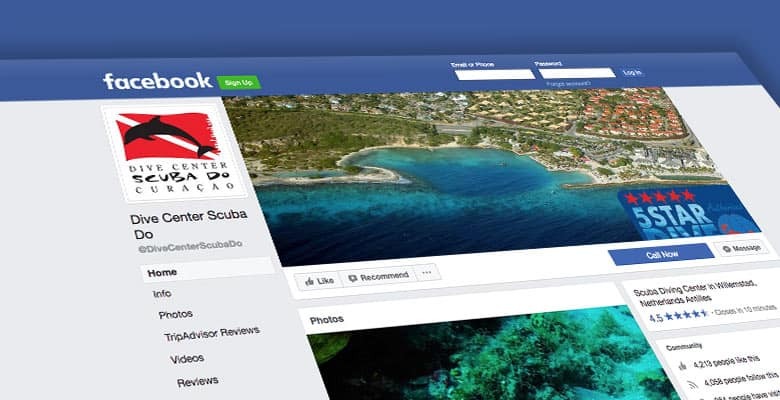 At Dive Center Scuba Do, it's simply better diving!